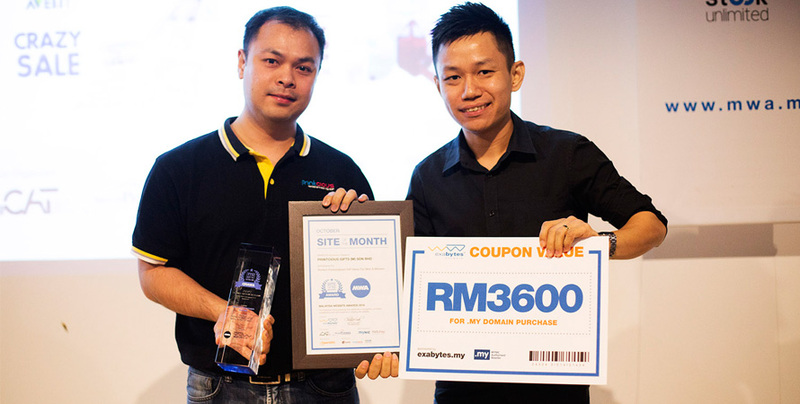 Did you know that Malaysian website owners are given the chance to be evaluated and awarded for their hard work? 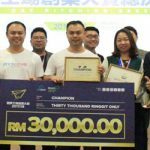 Malaysia Website Award (MWA) is a yearly ceremony to allow Malaysians the chance to improve their website performance and be rewarded for doing it right. Hence, the effort of local hardworking website owners will not go to waste. What is MWA? 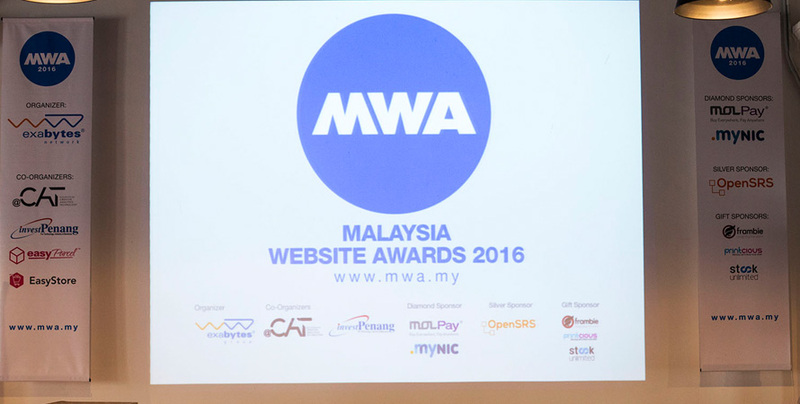 The Malaysia Website Awards 2016 (MWA), a prestigious Website Awards program organized by Exabytes Group of Companies, a Leading Web Hosting Provider in Southeast Asia, seeks to recognize and reward the outstanding performance, talent and effort of the best web developers, web designers and web agencies in the country. 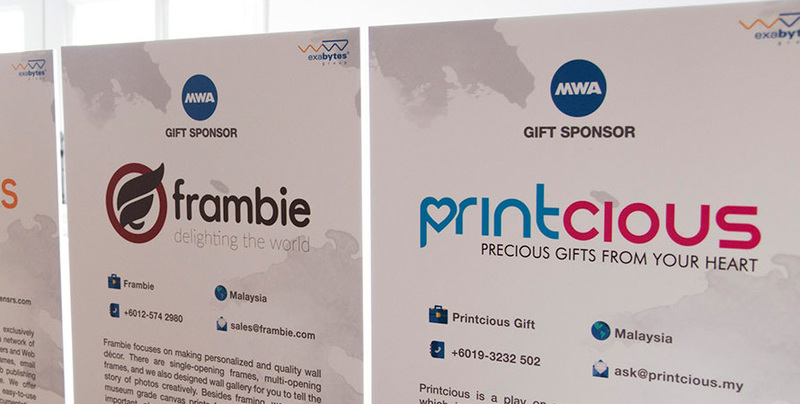 Printcious is proud to be one of the sponsors of this year’s MWA to support and congratulate each winner from each category. 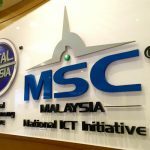 As we are also part of the companies that have gained many knowledge from MWA’s guidance, we feel that it is only right to give back to the community by being a sponsor. How does one enter the MWA and win? Well, here are the criteria that you must fulfill to be the nominees. First, you must have outstanding designs that are both appropriate and relevant to the web content and the intended visitors. The website should be professional and also creative to invoke curiosity. Next is the accessibility of your website. It must be user-friendly and compatible with ease on multiple platforms. What good is a website if not everyone can access it everywhere, right? Therefore, use relevant accessibility-enhancing features and technologies to make user interaction with the website convenient, responsive, optimally interactive and memorable. Thirdly, ensure your content is harmonious. Content could be but not restricted to music, sound, video, animation, and various other presentation methods that are suitable for your audience. The characteristics of good content – informative, engaging, memorable, and always leaving the visitors wanting for more. Next is the performance of your website. While the website must not only be filled with impressive content and creative layout, it must also be quick to load for people browsing through as users tend to get frustrated when websites take too long to load. Potential customers leave your website because the loading time takes too long. In the digital era, everything must be quick. Last criteria is what every company that owns a website must know: SEO or Search Engine Optimization. Not to be taken lightly, a website with high SEO value is guaranteed online visibility and better traffic. Therefore, this final criteria is just as important as the other judging aspects when it comes to MWA. 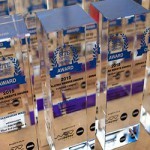 Printcious managed to snag a spot for October’s Site of the Month Award! We’re extremely elated and would like to thank everyone that has voted for us. 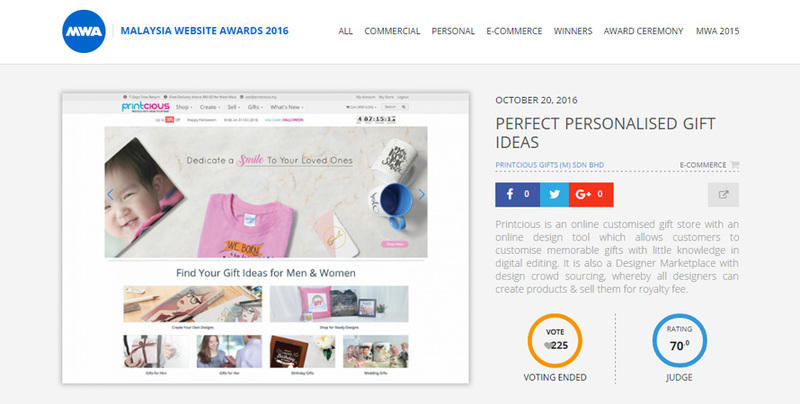 With 225 public votes and 70% rating mark from the judges, we’d like to thank everyone for trusting and loving Printcious throughout 2016. 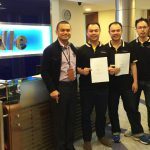 Thank you Exabytes for organizing MWA and allowing local companies to shine through their websites. 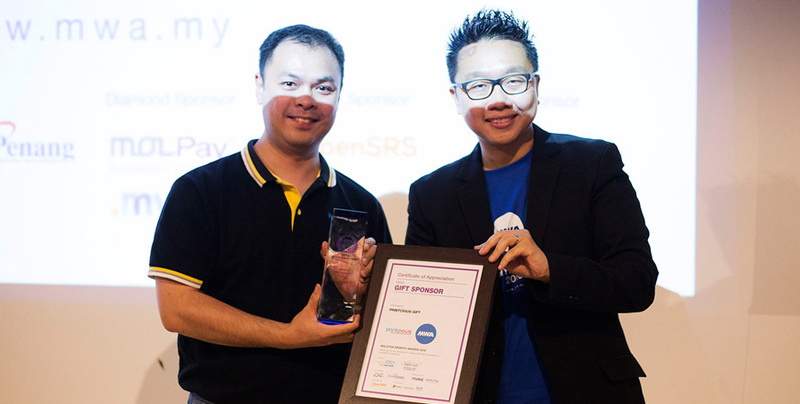 By appreciating there hardworking web developers, hopefully more will come forward to show their skills.